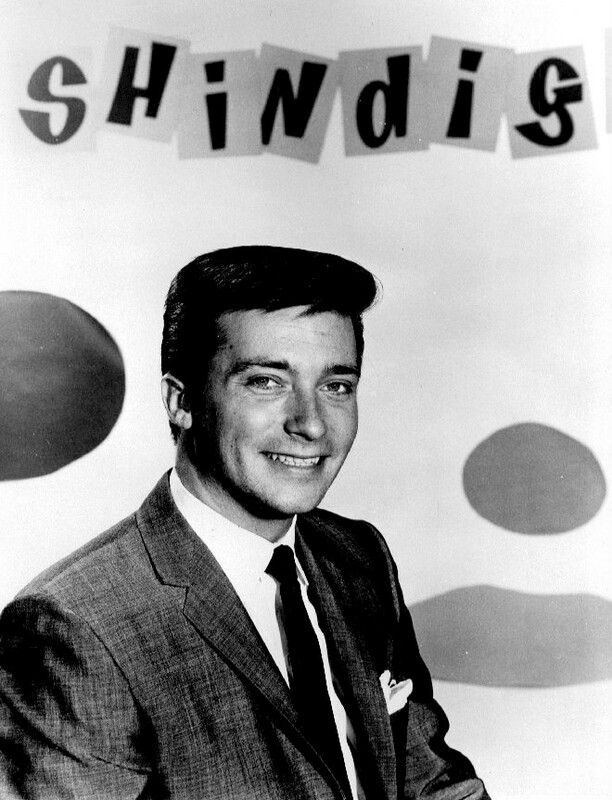 Jimmy O’Neill hosted the ABC network show Shindig! The show was ABC’s attempt to jump on the British Invasion bandwagon after the ratings of its folk-oriented show Hootenanny fell. O’Neill also ran a nightclub called Pandora’s Box on the Sunset Strip in Los Angeles. Though it was 1966, a year after the tipping point that changed America’s teenage musical landscape, the club mainly drew a crowd of mostly clean-cut teenagers and twenty-somethings guys wearing pullover sweaters and girls miniskirts. It and other clubs’ popularity with young people walking around and driving nearby caused congestion that local residents and business owners complained about and asked the city government to do something. Los Angeles passed a 10 PM curfew law targeting teenagers. On November 12 some young people passed out fliers along the Strip announcing a demonstration there to protest the curfew. 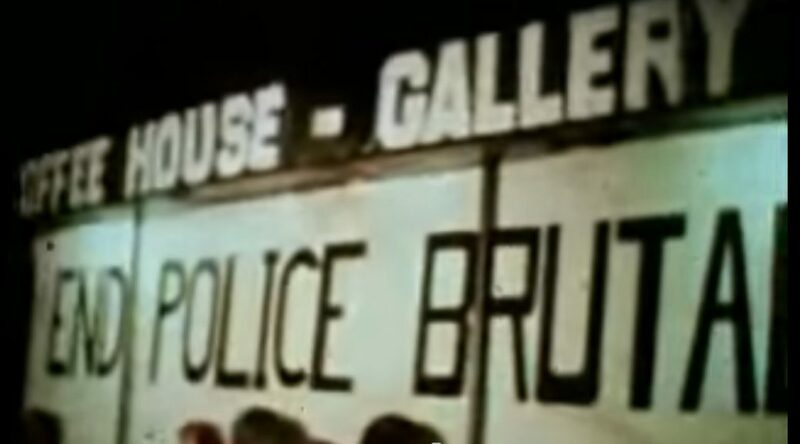 By most accounts, about 1000 people turned out including a few young celebraties such as Sonny and Cher (whose presence got them kicked out of the Rose Bowl Parade), Jack Nicholson, and Peter Fonda (who was arrested but released after he said he was simply filming the demonstration). The event began peacefully, but eventually pushing, shoving, and shouting led to police ordering all to leave. Many didn’t and some demonstrators broke store windows. Demonstrations continued on and off over the next weeks, but the City of Los Angeles won. It condemned Pandora’s Box, claiming that street realignment required its destruction. On Aug. 3, 1967, a wrecking ball tore it down. No sign of the triangle occupied by Pandora’s remains today; the street rerouting eliminated it. Fortunately for artists, such popular disruption can lead to inspiration. Stephen Stills said that he wrote “For What It’s Worth” in 15 minutes. 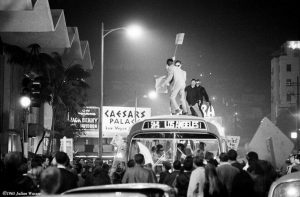 Though the song today is associated with protesting the Vietnam War, it’s source was the LA Sunset Strip Riots. 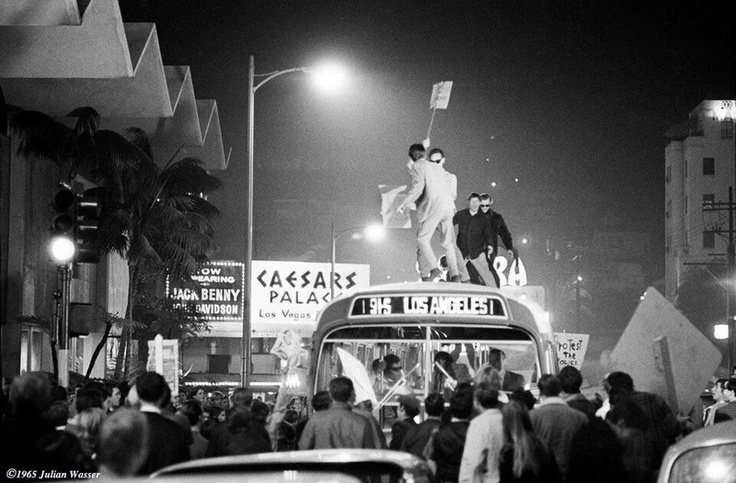 Others also wrote songs about the protests: Frank Zappa, the Monkees, and The Standells.